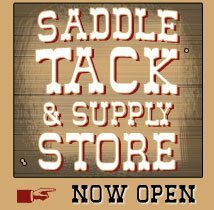 Full 1/2"Rawhide Bosal Braided at Frecker's Saddlery by Jessie Jo Johnson. 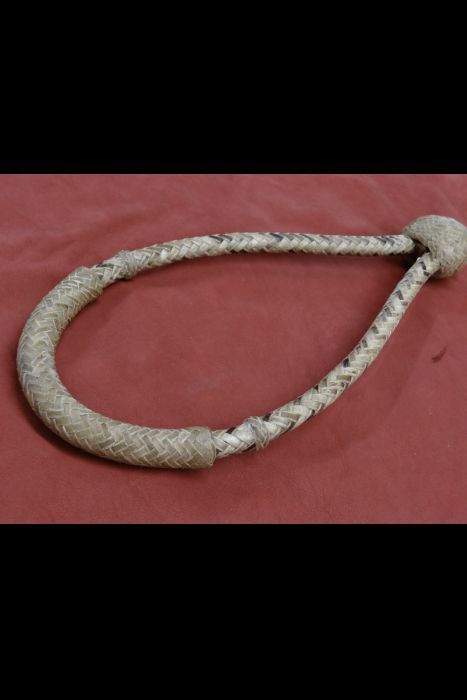 This Bosal has a rawhide core, giving it the right feel and life for your horse. 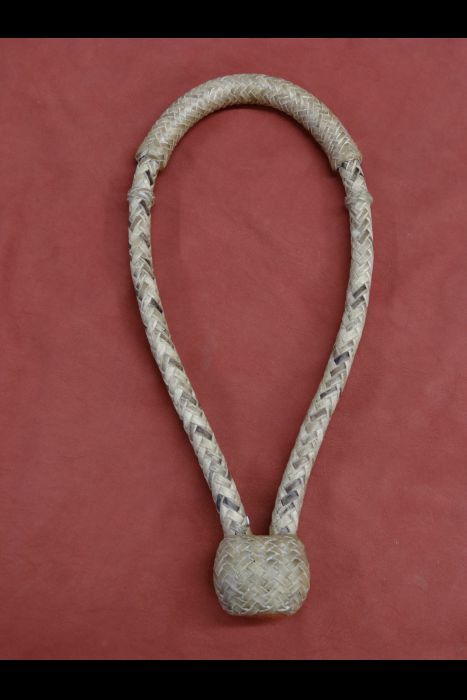 Beautiful Natural coloring in the hide makes this a unique bosal.